Convenience is king for many consumers, but they don’t want cutting meal prep time to mean cutting quality. 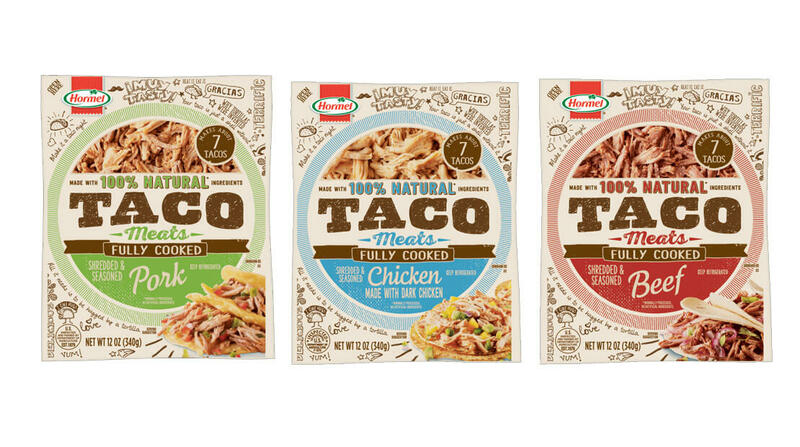 This appetite for ease is driving food manufacturers to deliver new products that cater to the time-strapped consumer … Also hoping to shave minutes off consumers’ meal prep time, Hormel is introducing a line of fully cooked taco meats and hot sandwich meats. ‘Applegate will remain Applegate,’ says CEO Kerry Collins Applegate will continue to operate independently from Hormel, which owns brands like Muscle Milk, Dinty Moore, Skippy and SPAM.